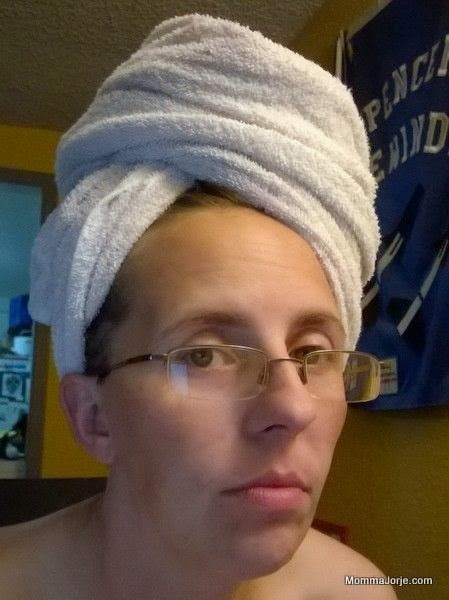 You'd never really guess there are bright red dreadlocks under that towel, huh? Our first session with Rachel as Spencer's new OT... actually went pretty well! Spencer yanked all of this hair out of Sasha's head - in one yank! Banana peels placed inside face up absolutely got rid of fleas in our yard! Spencer... needs a little bit of dental work. Spencer had his Cardiology follow up. It was the first time I saw this (third) tank open for viewing. He doesn't have to return for AN ENTIRE YEAR! !